Each element of the processing line is used for the continuous processing of the raw materials and finished products in order to ensure the required level of productivity. Different elements and systems are available for the level of automation that is required all to ensure efficiency, safety & reliability. 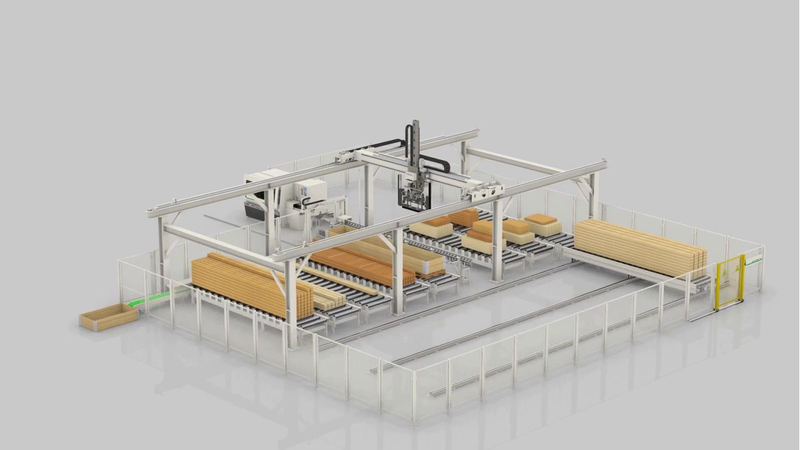 Our experience ensures that we can supply the appropriate unit from a hopper feeder on the infeed to a moulding machine to complete computer controlled systems with many integrated process machines.